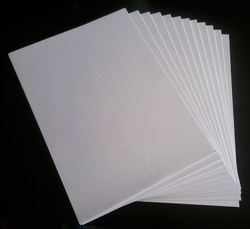 We are offering our clients with Computer Printer Paper that is widely used in homes, offices, corporate houses and malls. Available in different finishes, thicknesses and sizes, our paper is manufactured using high grade raw material, which is sourced from the reliable and certified vendors of the market. 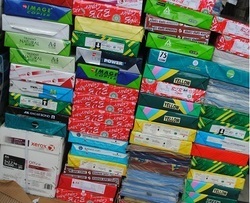 Matching up with the exact requirements of customers, we are involved in presenting wide array of Printer Paper.